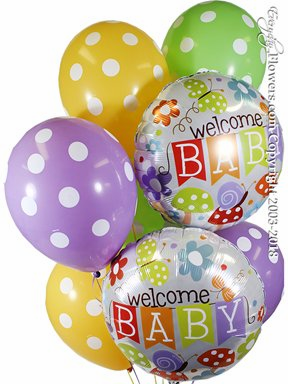 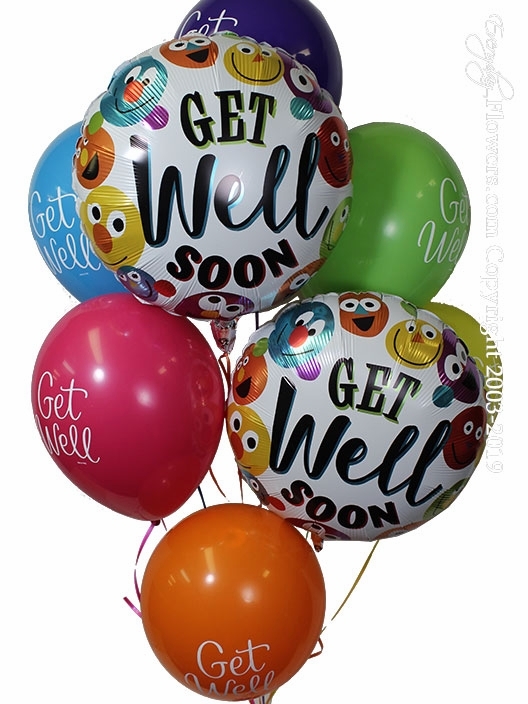 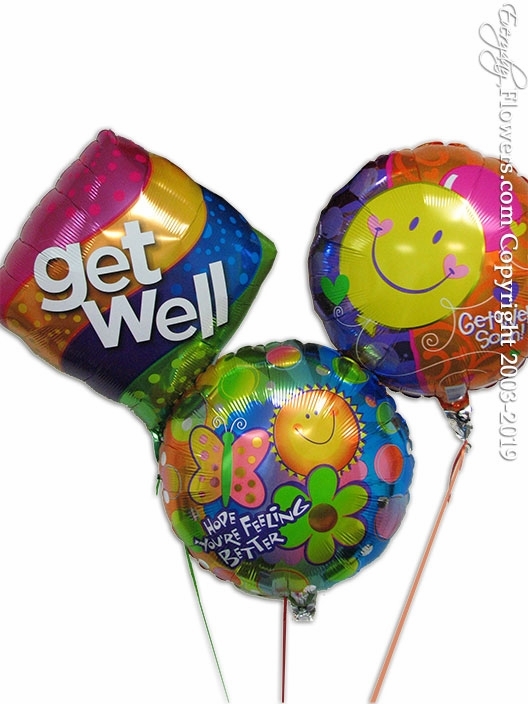 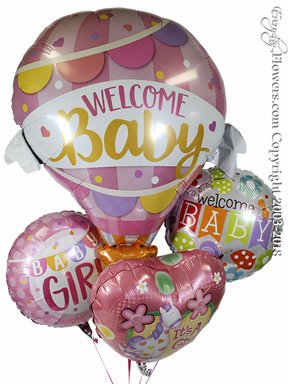 Please check with Orange Coast Memorail to Verify if patient can receive flowers or balloons. 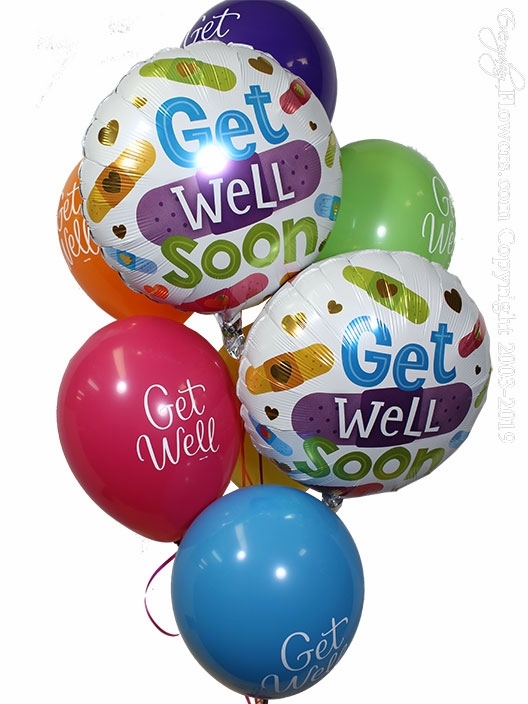 If patient is located in ICU or CCU most likely they can only receive stuffed animals. 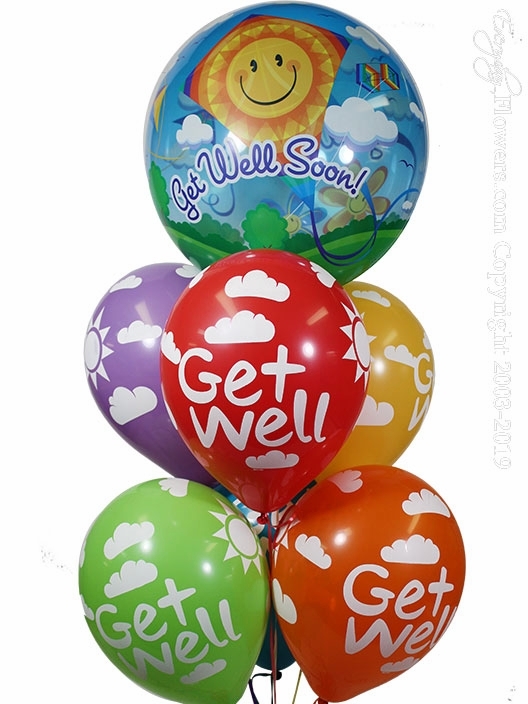 Please check with the Hospital before placing your order. 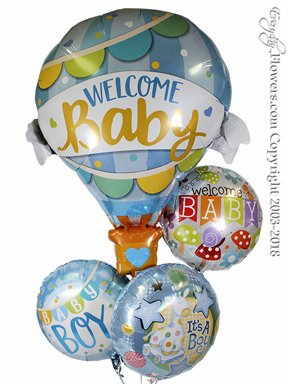 It's simple really. 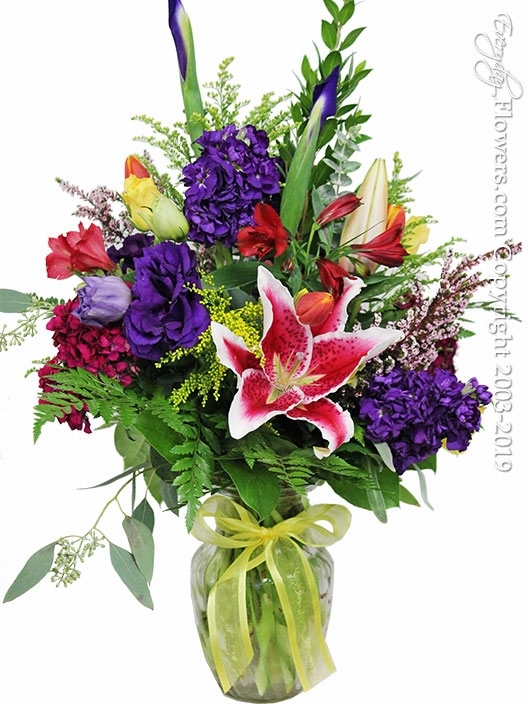 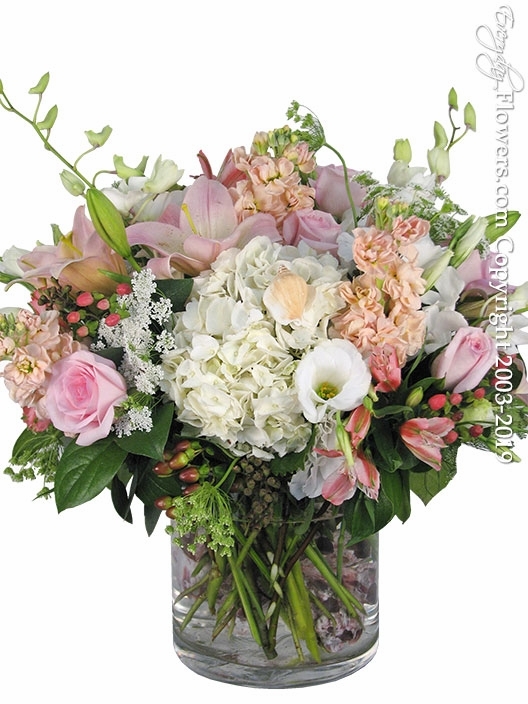 When you order your flowers to be sent to Orange Coast Hospital from Everyday Flowers we promise that your flowers will always be fresh and they will look like they do in our pictures on our website. 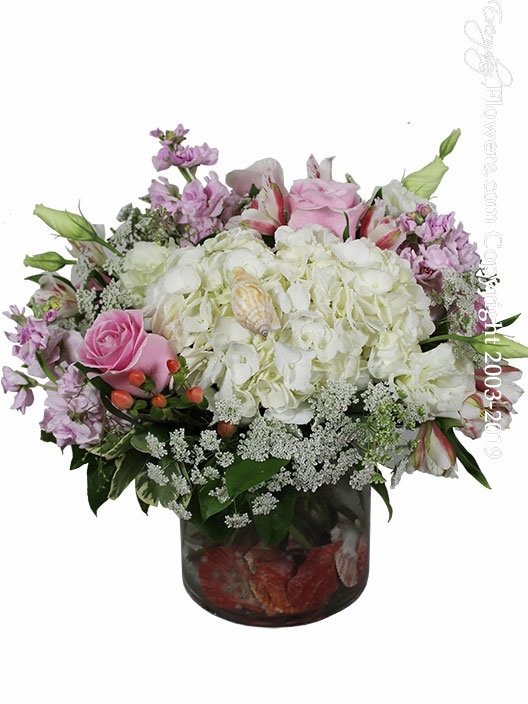 Flowers are a great way to send your thoughts and feelings and we know how important it is to make sure your flowers are delivered by us and only us. Your flowers will never be sent to another florist and most importantly will never arrive in a box. 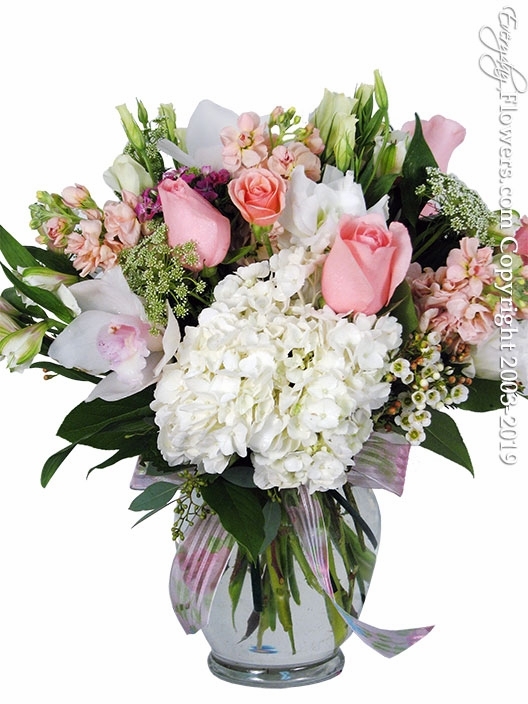 Customers call us all the time to talk to us and to make sure that they are choosing the best choice when sending flowers to Orange Coast Hospital in Fountain Valley. 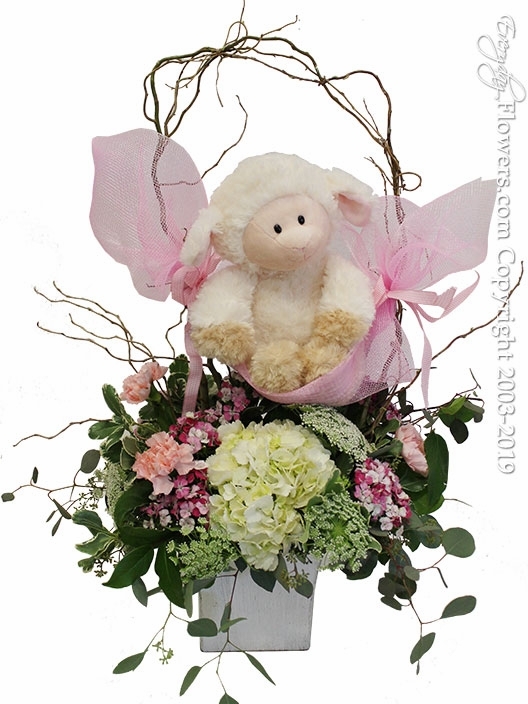 We invite you to take your time when choosing your gift and if for any reason you need to talk to someone just give us a call at our location and we will be more then happy to answer any of your questions concerning our flowers. 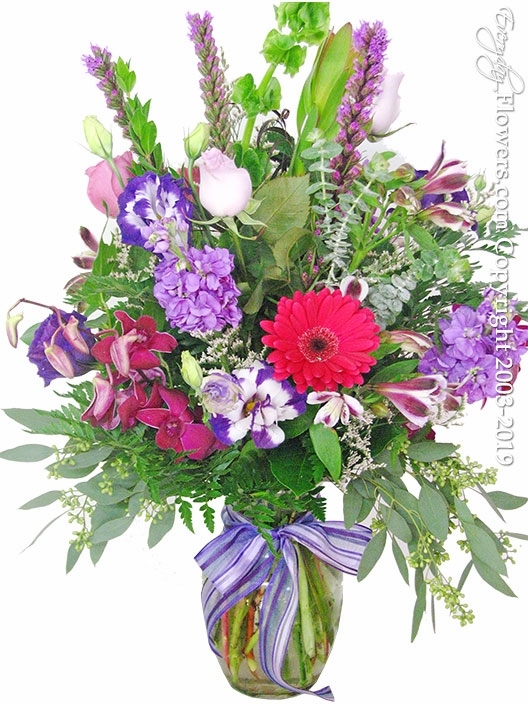 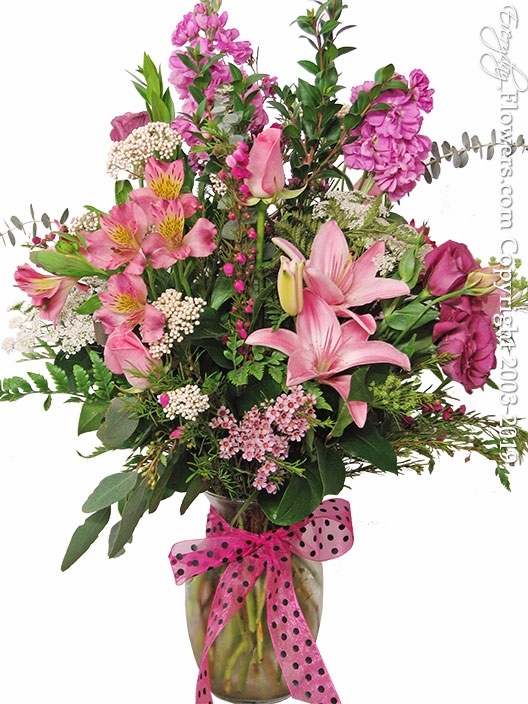 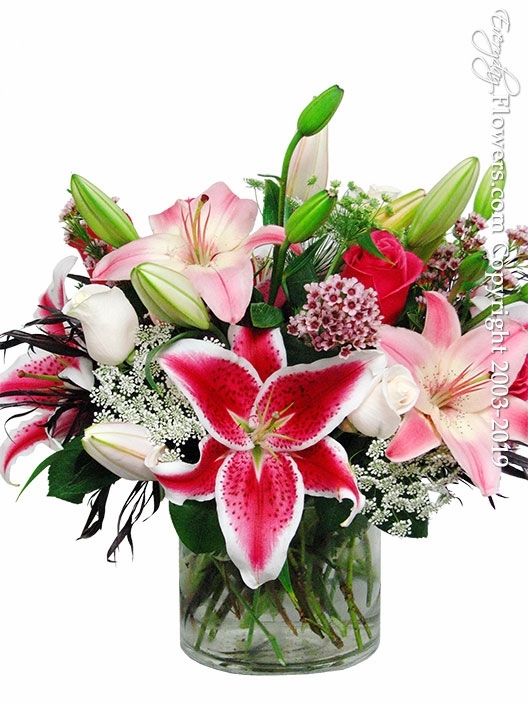 We know what its like searching for a reliable source to use when sending a gift of flowers. 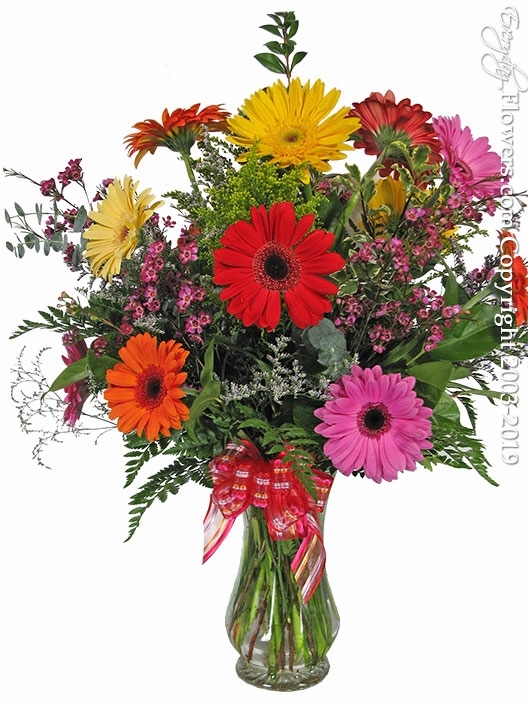 With so many choices available online and so many disappointing and misleading choices we want our customers to know that we are that reliable company. 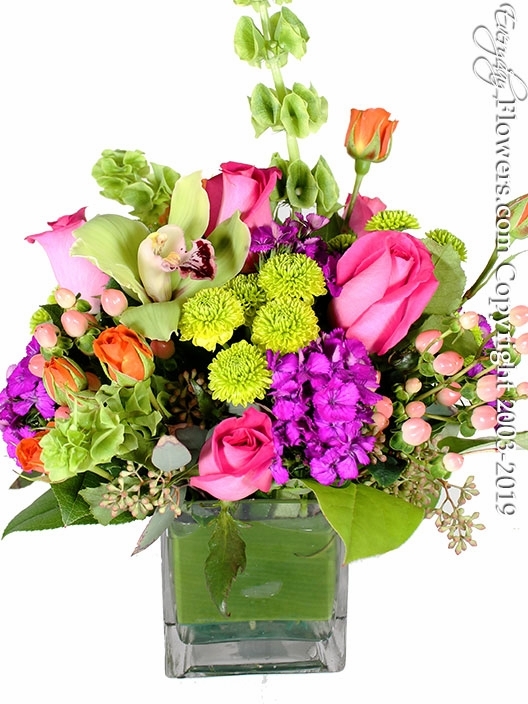 Everyday Flowers is not only a real local florist located in Orange County California and unlike so many of those fake online flower brokers that just send your order to another florist we are your direct source when sending flowers to Orange Coast Memorial Hospital In Fountain Valley California. 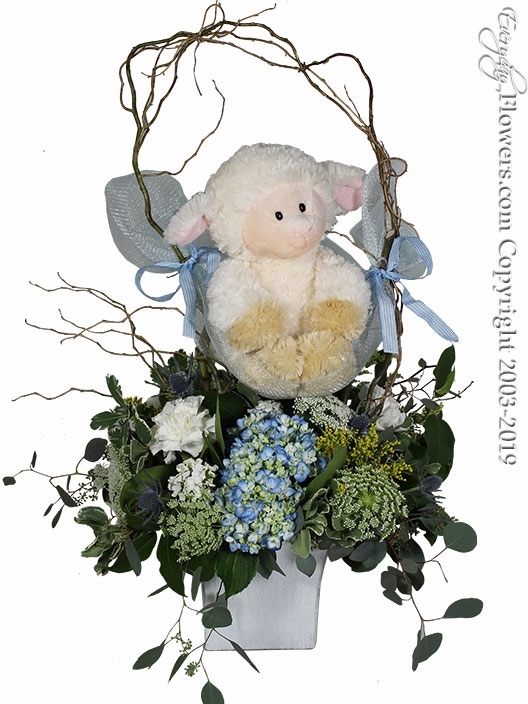 All of our own pictures are shown here on our website and unlike those big floral companies we really do deliver what you see on our website. 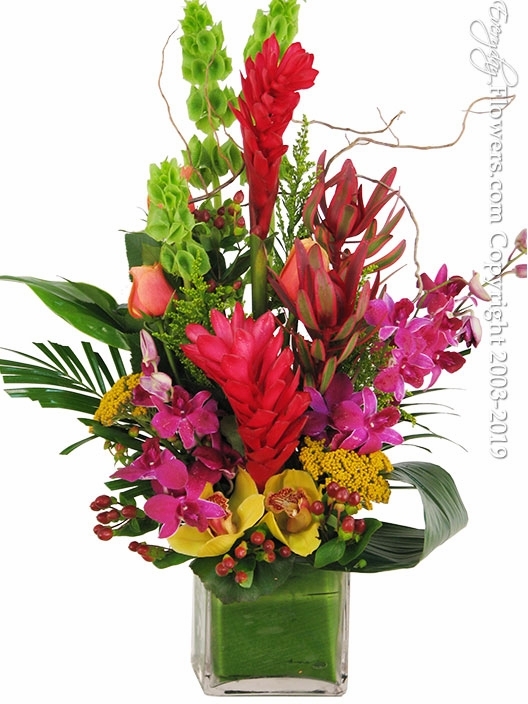 We have spent the past several years developing our own products and listing to our customers concerns and most importantly providing some of the best quality flower products available in the floral industry. 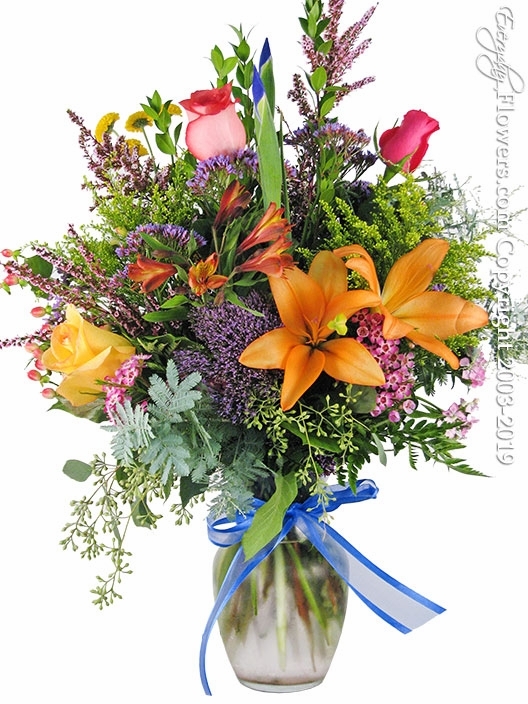 Not only are all of our flowers fresh but all of our flower arrangements are designed properly using our years of experience as well as proper materials and supplies. 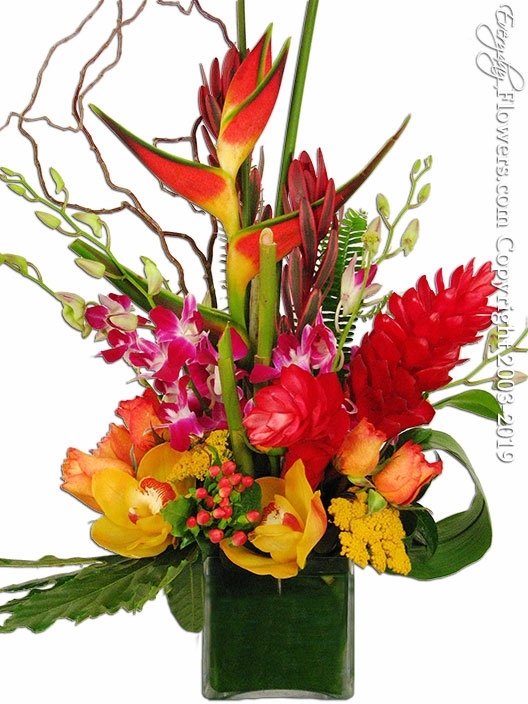 We take pride in every single flower arrangement that we deliver to Orange Coast Hospital and we guarantee that the recipient will receive a beautiful flower arrangement created in our flower shop. 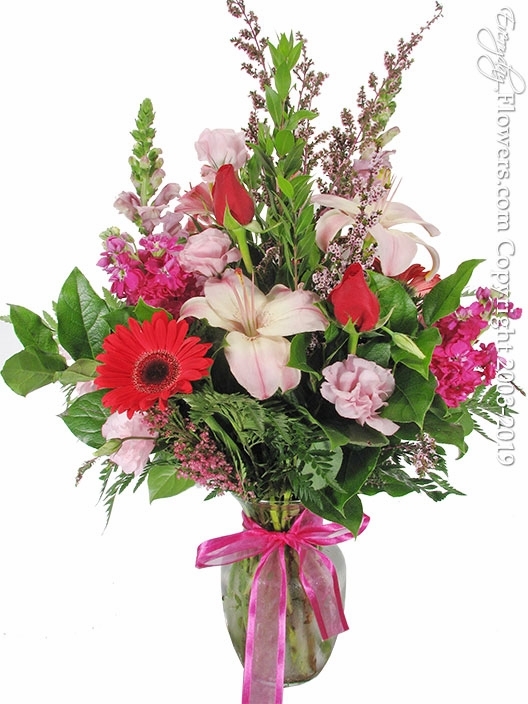 Besides we want our customers to remember who to call when they are in need of flowers and the only way we can assure this is by doing our job correctly the first time and every time. 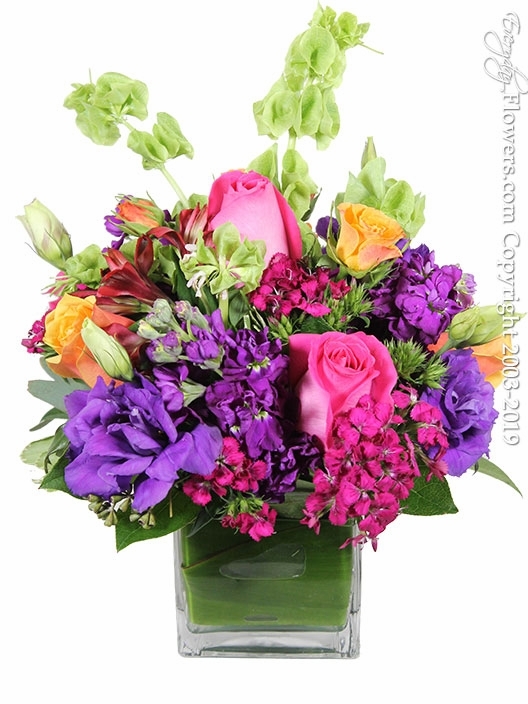 Copyright © 2003-2019 Everyday Flowers All Rights Reserved.